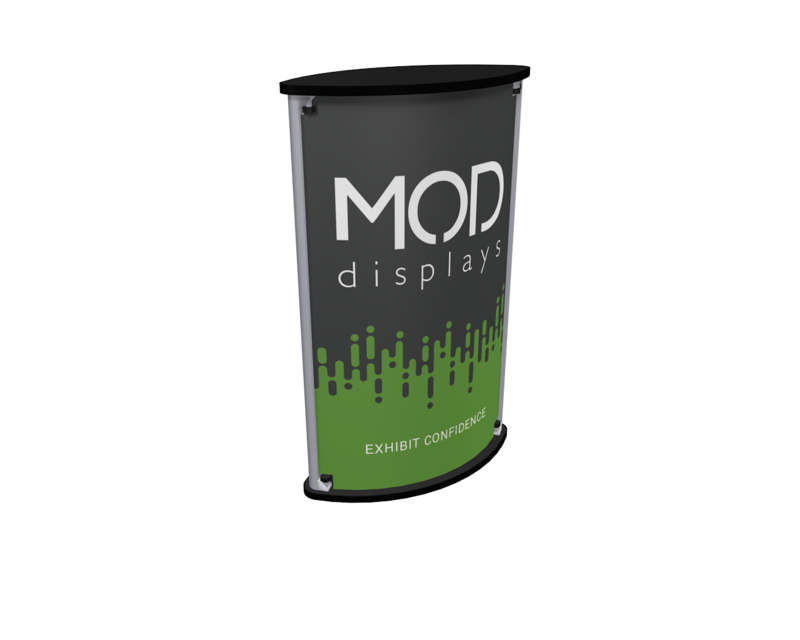 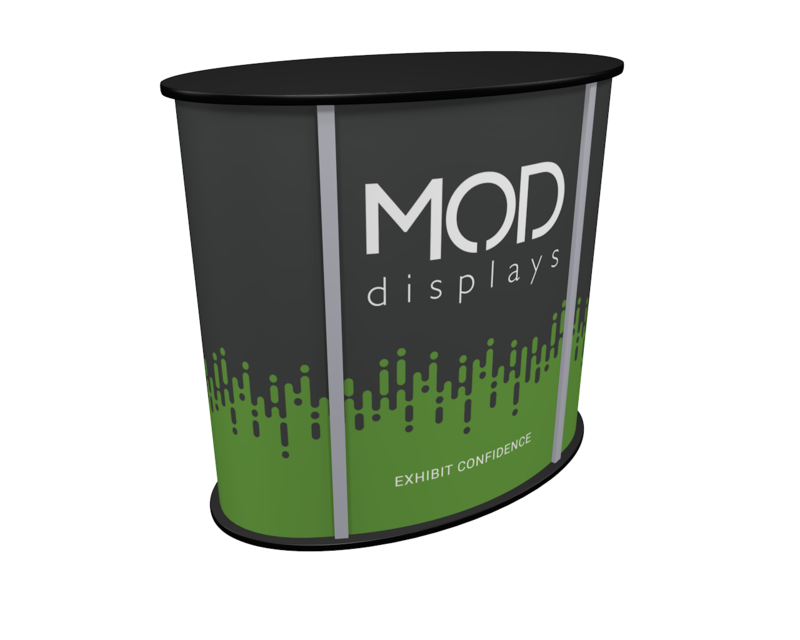 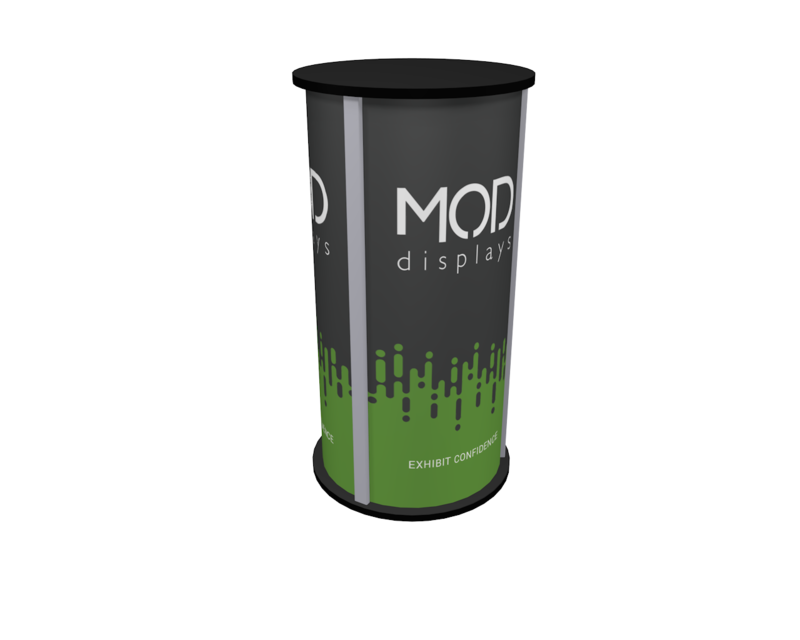 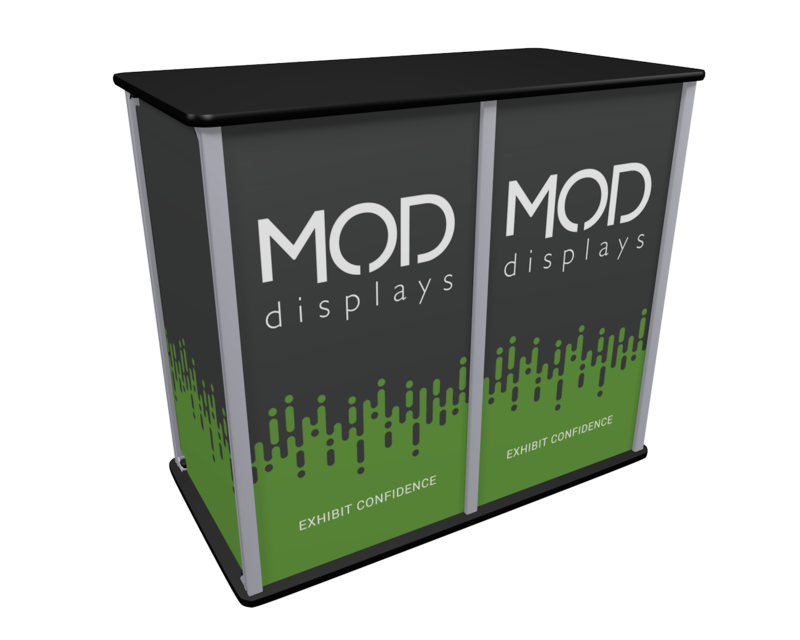 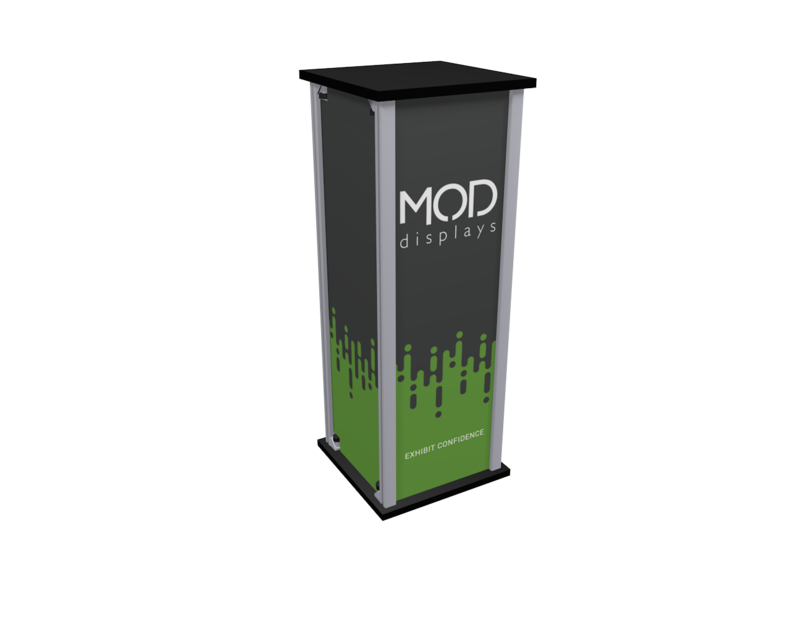 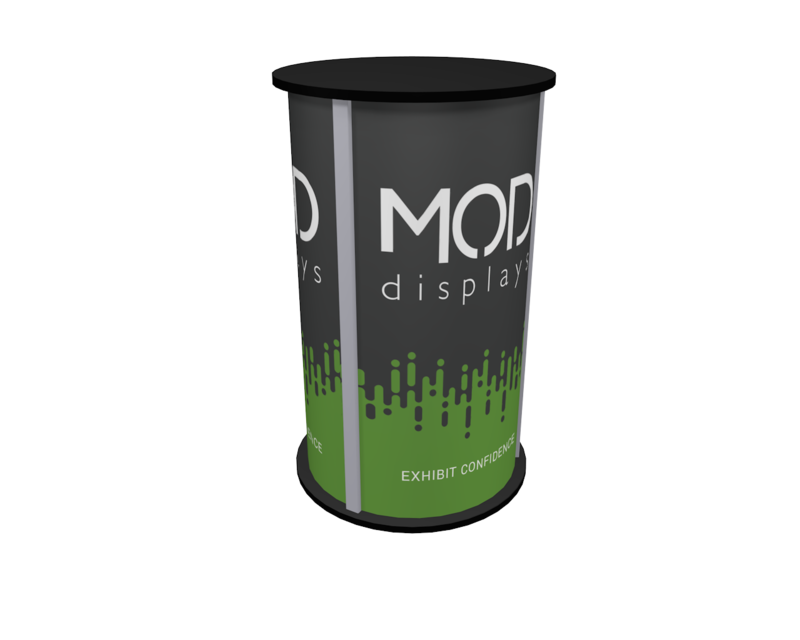 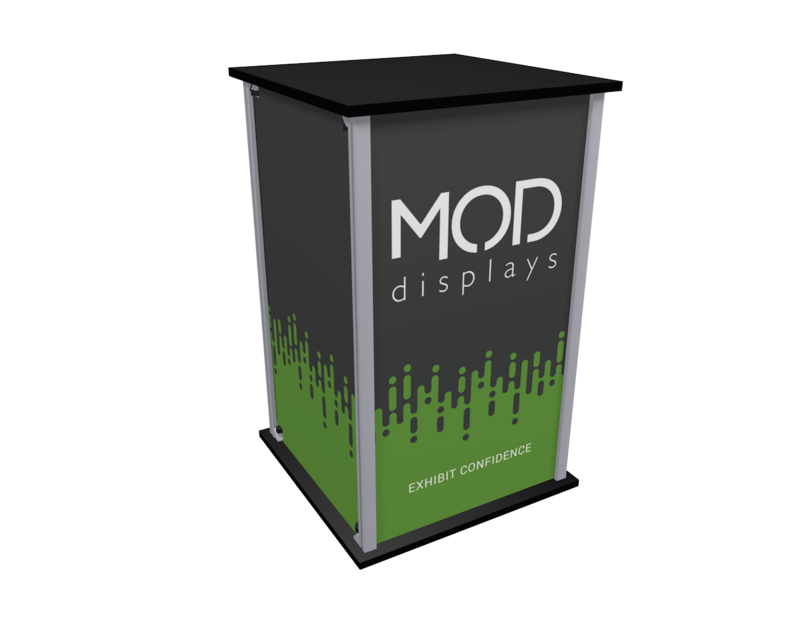 Simple pedestal for providing extra work space in your booth. 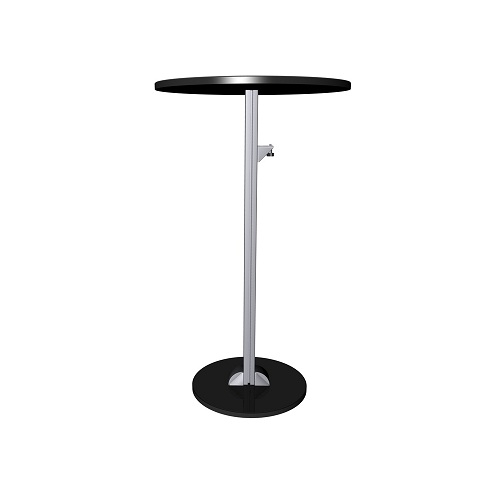 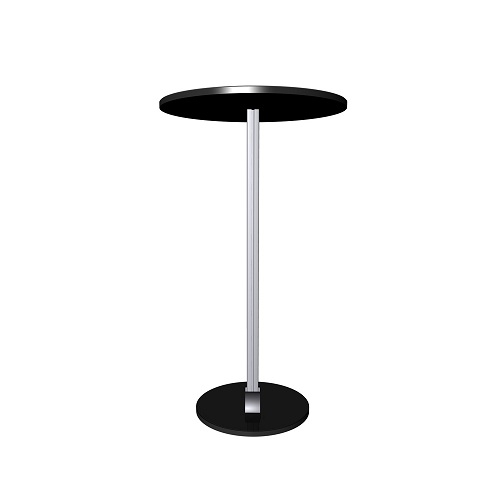 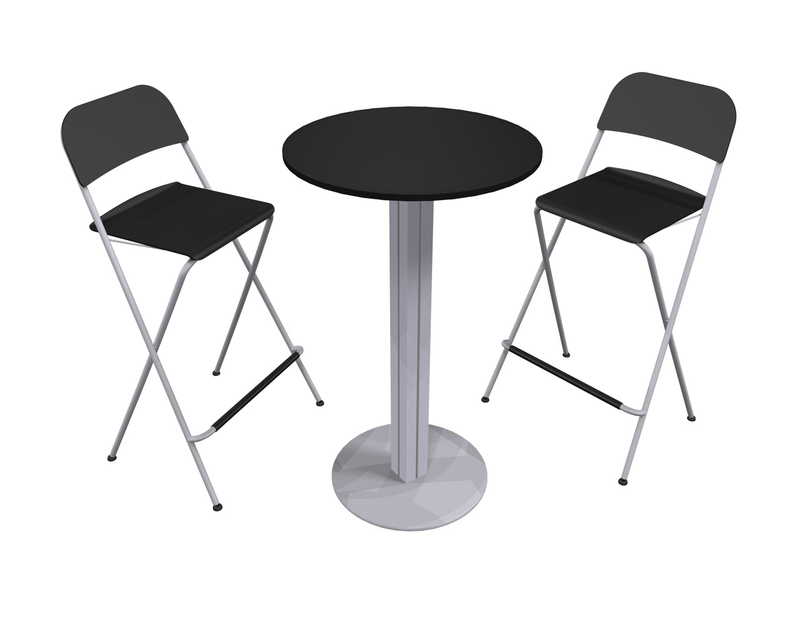 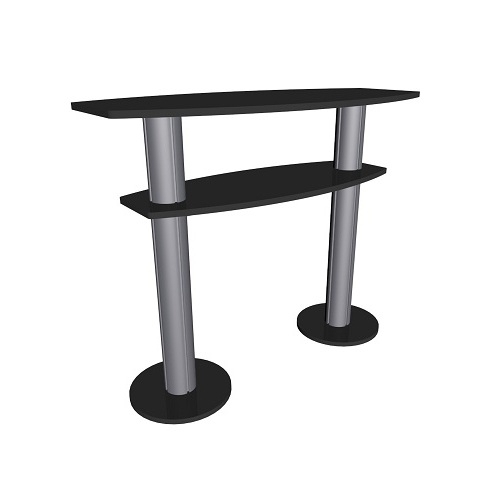 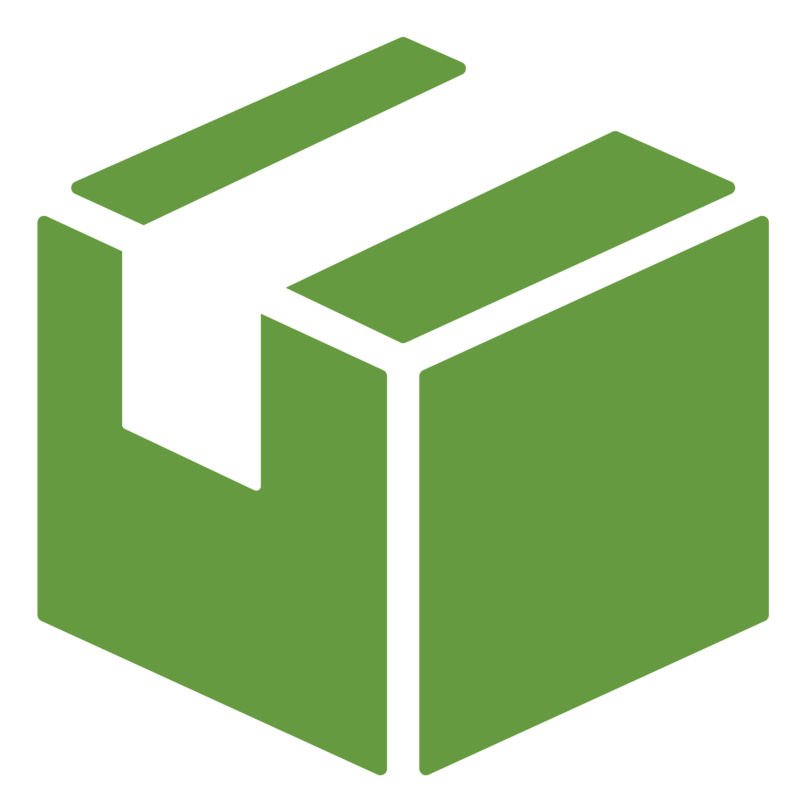 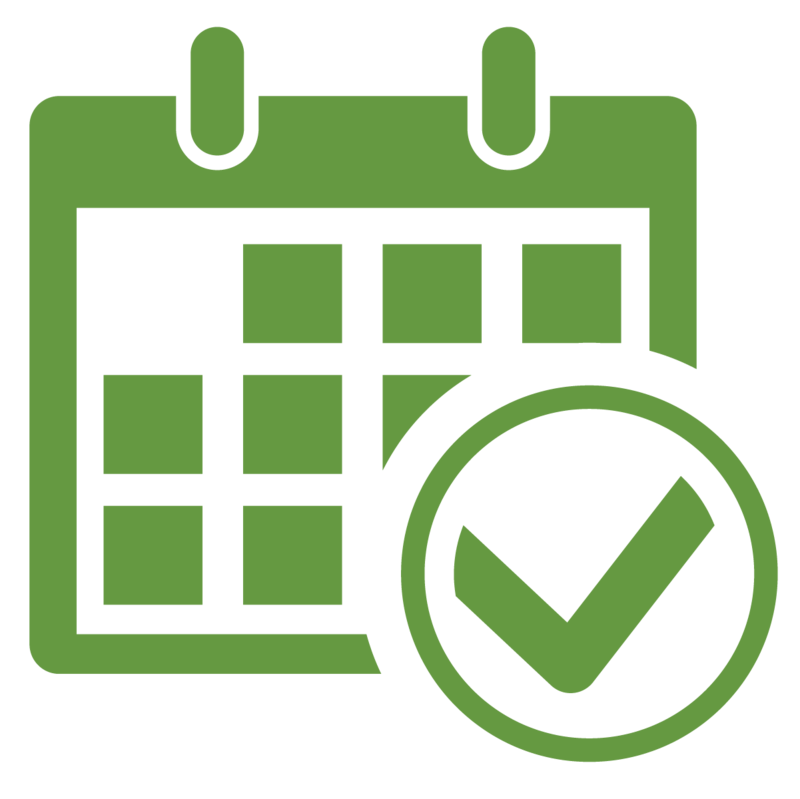 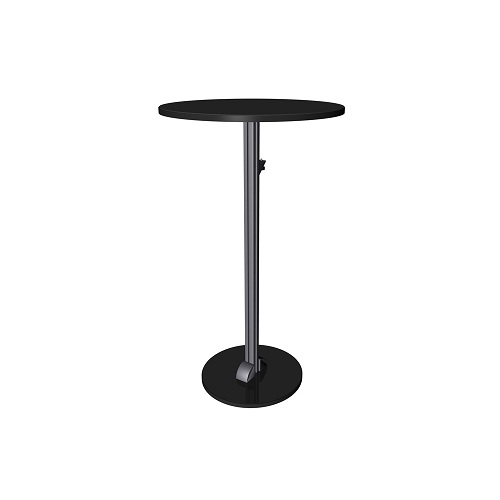 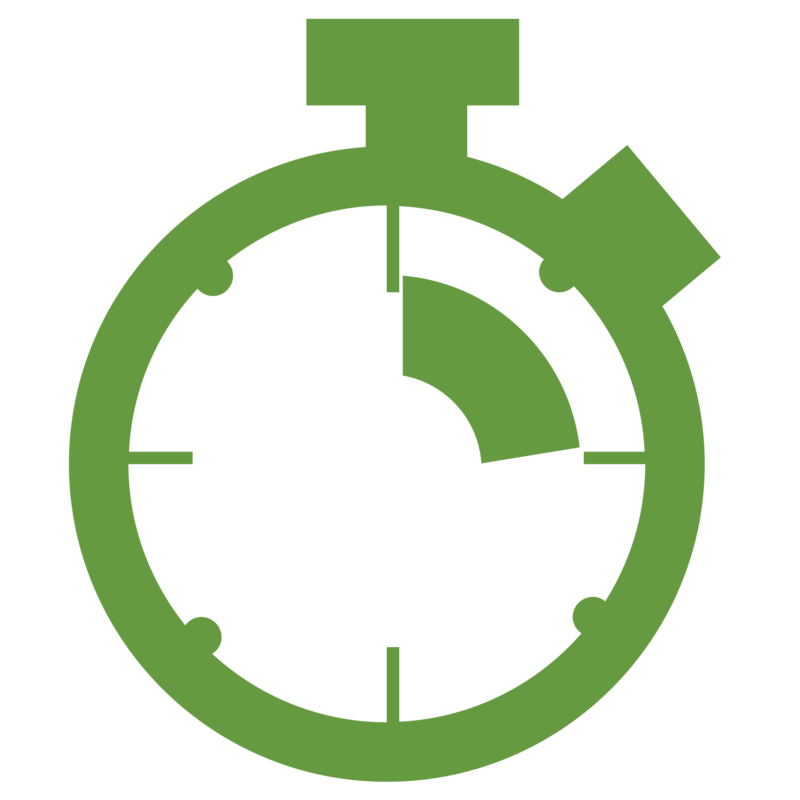 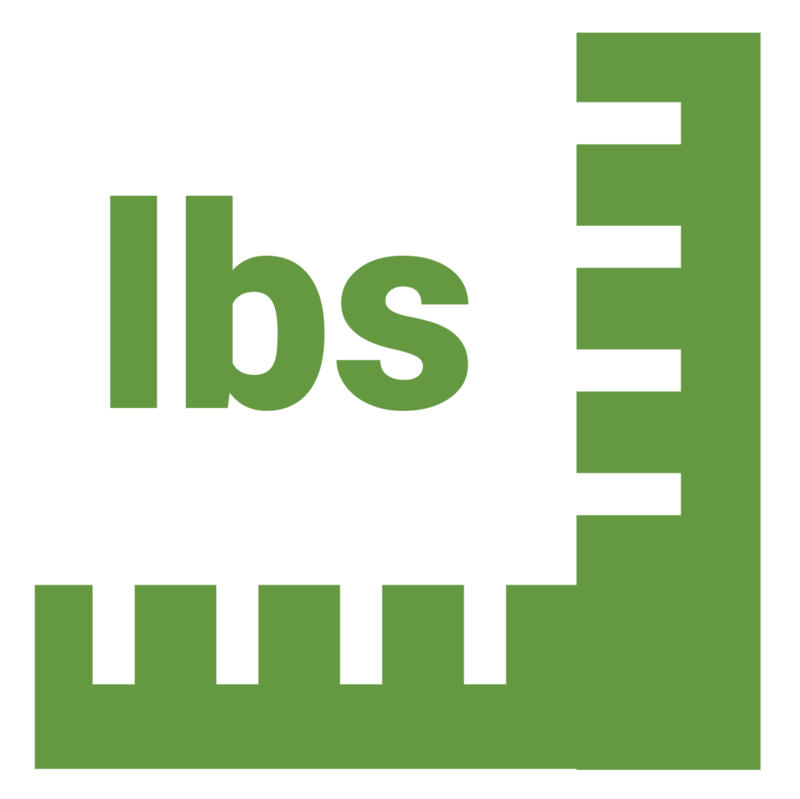 Featuring a durable aluminum vertical support and a plywood core counter top and base. 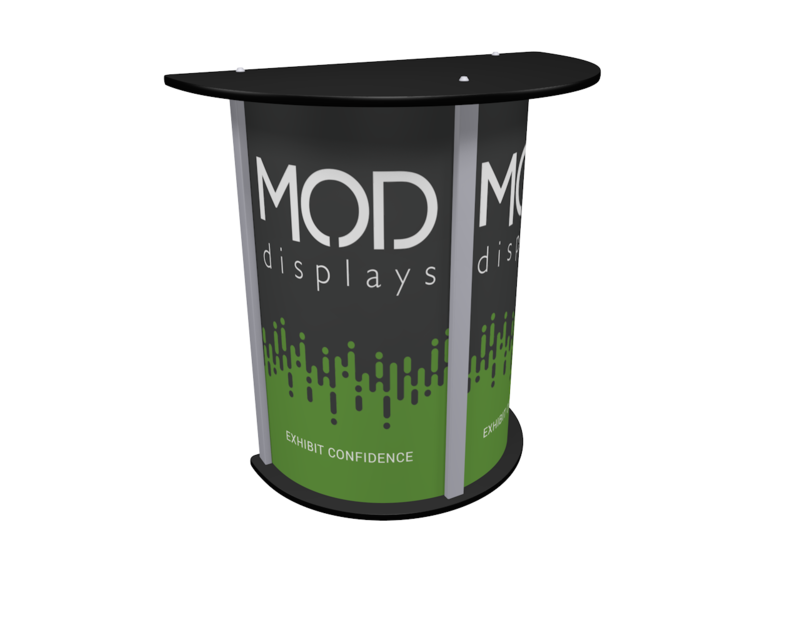 The vertical support of the counter is a durable aluminum extrusion, and the counter top and base, with plywood core, come in your choice of laminates.